James O’Donnell is Organist and Master of the Choristers of Westminster Abbey. Internationally recognized as a conductor and organ recitalist, he has given concerts all over the world, including the United States, Japan, Australia, New Zealand, and throughout Europe, and appeared in the BBC Proms and at many other festivals. His recent engagements have included Poulenc’s Organ Concerto with the LPO under Yannick Nezet Seguin at the Royal Festival Hall, broadcast live on BBC Radio 3 and released on CD on the LPO Live label, and solo recitals in the united States, Germany, Norway, and the Netherlands. A junion exhibitioner at the Royal College of Music, James O’Donnell studied music as Organ Scholar of Jesus College, Cambridge, and was then appointed Assistant Master of Music at Westminster Cathedral, becoming Master of Music in 1988. Under his direction the Chor of Westminster Cathedral won the Gramophone ‘Record of the Year’ aware (for its Hyperion recording of masses by Martin and Pizzetti in 1998), and a Royal Philharmonic Society aware (1999), both unprecedented for a Cathedral Choir. 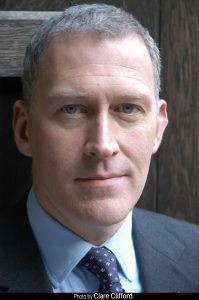 In january 2000 James O’Donnell took up his present appointment at Westminster Abbey, where he is responsible for the music at all services and occasions. Among recent notable events, he directed the music for the Wedding of The Duke and Duchess of Cambridge in 2011 and the memorial services for Nelson Mandela and Sir John Tavener. Under his direction the Abbey Choir records every year, broadcasts frequently, and has toured widely, most recently to the United States. James O’Donnell has worked with many of the country’s leading orchestras and ensembles as soloist and director. He is Music Director of St. James’s Baroque and Visiting Professor of Organ and of Choral Conducting at the Royal Academy of Music. He was President of the Royal College of Organists (2011-13) and is an Honorary Member of the Royal Academy of Music and a Fellow of the Royal College of Music. He is an Honorary Fellow of Jesus College, Cambridge and in 2013 was awarded a Doctorate of Music honoris causa at the University of Aberdeen. Established over thirty years ago, Cantores in Ecclesia provides Gregorian chant and sacred polyphony in liturgical contxts. 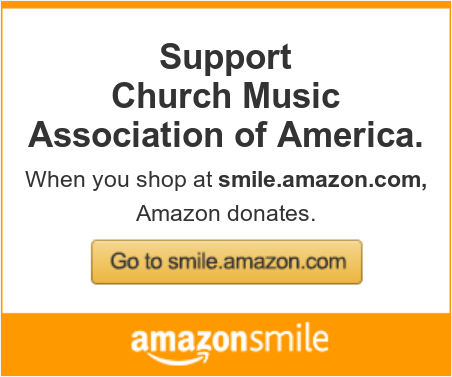 The choir has sung in concert and for liturgies at home and abroad. 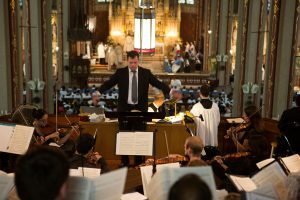 The choir has recorded independently and for the Oregon Catholic Press. For the past nineteen years Cantores in Ecclesiaa has present the internationally acclaimed William Byrd Festival in Portland, Oregon in collaboration with distinguished guest artists from England and the United States. The choir has been featured in print media and online with articles in BBC Music Magazine (August 1997) Brinstorm (February 2004), and The Early Music REview (2008), Cantores has established itself as a leader in liturgical and early music performance, winning loyal supporters at home and top honors in international competitions. The choir is directed by Blake Applegate. Tickets: At the door or in advance $20 general admission, $15 seniors & Students. Online at brownpapertickets.com or by phone at 1.800.838.3006.